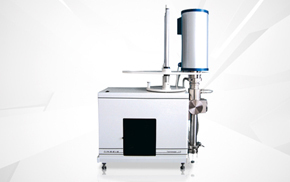 The mass is a fundamental physical quantity for determining a quantity of substance. In the context of this size, the properties inertia and severity are defined. Inertia means that an external force is required to change the direction or speed of movement of a body. Gravity is the result of mass attraction of bodies (gravitation). The unit of measurement of the mass is kilogram [kg]. 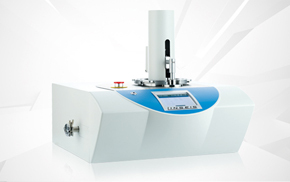 The determination of the mass is carried out by weighing. 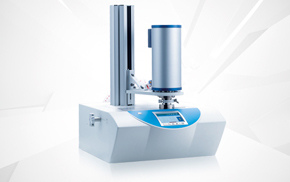 A balance is used to determine the weight of a substance that results from the weight and is proportional to the mass. The unit of measure of weight is Newton [N]. In common usage, this relationship is often neglected and the term weight is used as meaning mass. 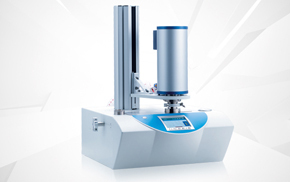 Thermal analysis determines the mass change of a sample of material during heating or cooling. The result is also referred to a mass change or weight change and is usually given in micrograms [μg]. 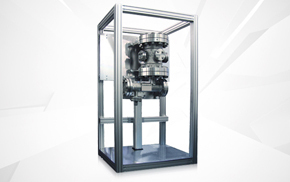 The determination of the mass change is carried out with a thermobalance. 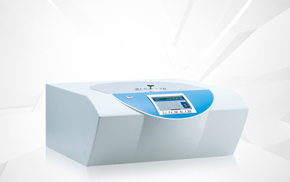 The thermobalance consists of the oven with precise temperature control, the very accurate electrical balance, supply lines for required gases and evaluation units for the measured value processing. 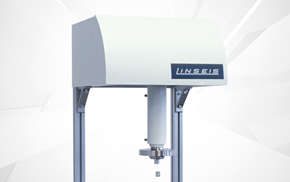 Linseis thermal analysis instruments allow simultaneous thermal analysis (STA) to simultaneously determine mass changes and release or consumption of heat during the controlled temperature history. The mass change is due to evaporation, sublimation or chemical reactions. Heat is released or consumed in chemical reactions and phase transformations. The values ​​determined are an important basis for the development of specific materials in the automotive industry, for the investigation of food as well as for product development and quality assurance in the pharmaceutical and chemical industries.